If you wish to sponsor one of our donkeys for yourself or as a gift, please contact our secretary, Lynn by email: pdelburro@gmail.com. First of all, choose a donkey from the photos and details on our website and decide how much you would like to give towards the well-being of that donkey (please note that this should be more than 10 Euros). You can make a one-off payment or a regular monthly payment, the choice is yours. You can make your payment via Paypal from the webpage or by bank transfer to our bank account (euros). Lynn will provide details of this if you wish. * your name or the name of the person the gift is for. Once your donation is received, Lynn will email to you a “Certificate of Sponsorship” with a photo of your chosen donkey and you will receive a copy of our latest Newsletter. 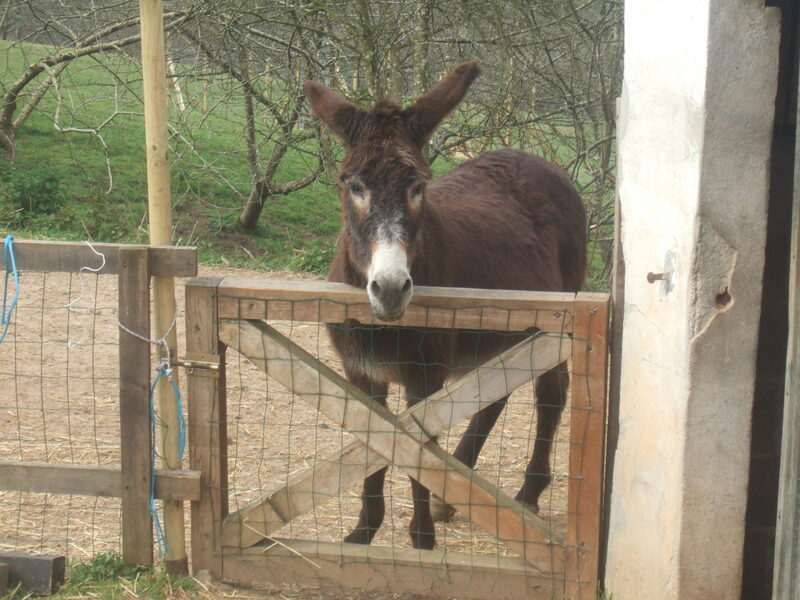 Please note that “El Paraiso del burro” is a Registered Charity in Asturias, Spain, charity number 9735.